ScanGuru is a scanner app that will turn your iPhone or iPad into the powerful tiny scanner that fits in your pocket! Scan, edit, sign and share any document in PDF or JPEG. With our camscanner you don’t need an Internet connection as all scans are stored locally on your device. Become even more productive with e-sign and OCR. 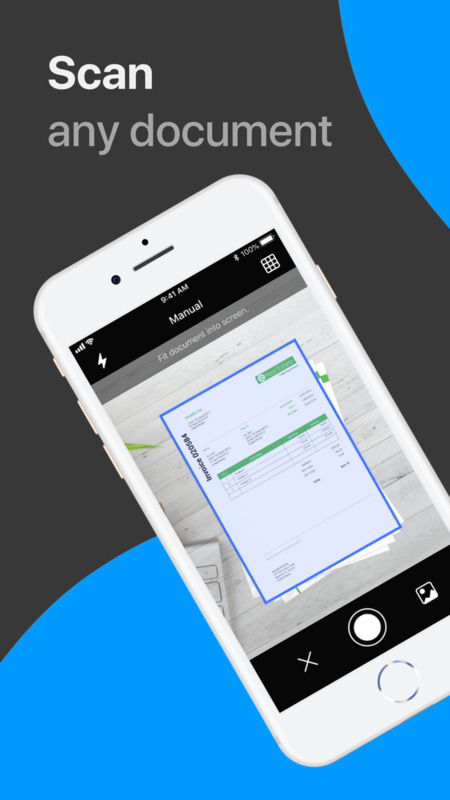 Add your signature to scanned documents with just a few taps in scanner pro. Use text recognition to convert any scan into text. 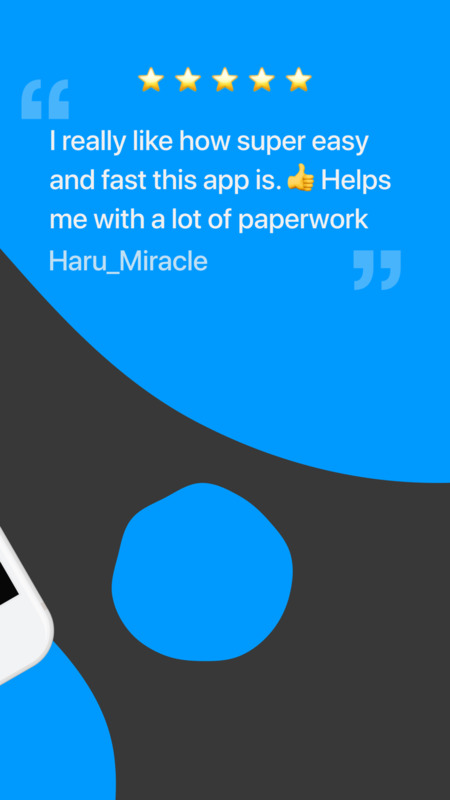 Not only a printer app, but fast and easy QR scanner. - Highlight the key points of your scans. - An account will be charged for renewal within 24 hours prior to the end of the current period. The cost depends on the selected plan. We update ScanGuru regularly so we can make it better for you. This time we have empowered scanning algorithm and fixed tricky bugs. Love our app? Rate us 5 stars! We’d love to hear your feedback. Reach out to us at info@scanguru.app.